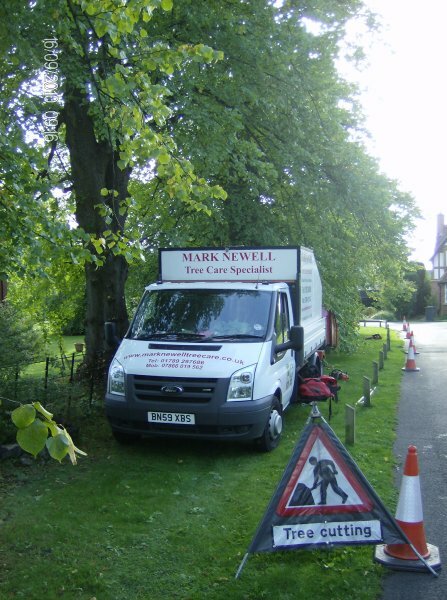 About Mark Newell Tree Care Ltd.
Mark Newell Tree Care Ltd. is based in Stratford Upon Avon and covers a large area across Warwickshire, Worcestershire and the Cotswolds. Led by Mark Newell - who is fully qualified in his profession, having a National Diploma in Tree Management & Arboriculture – the business has much experience having carried out work for many private customers; large building companies; general gardeners; landscape gardeners; estate agents; property management companies; chartered surveyors and corporate businesses - Mark Newell is very experienced in all aspects of arboriculture and is keen to keep the business up to date with all technological and innovative advancements in the profession, having close links with the local Arboricultural College. 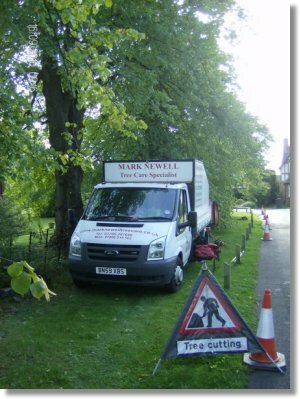 Mark Newell Tree Care Specialist offers a vast array of quality services (for more details click on services at top of page) from work in private gardens to site clearance, whether it is a hedge that needs trimming or a tree that requires felling there is no job too big or small. We strive to provide the same high standards of service to each and every customer ensuring total satisfaction with work carried out. The business is renowned for its care and regard for your property always leaving a clean and tidy site. The business is highly aware of HSE requirements and has full liability insurance. 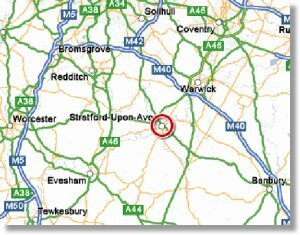 We can visit your premises to give you a free quotation for any work you wish to have carried out. Please feel free to browse the website and contact us with any queries. 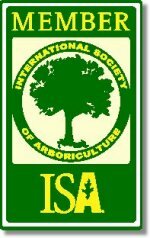 In addition to all our services there is a 24 hour service on standby for any tree emergencies.